Foreword: No, not fair enough! 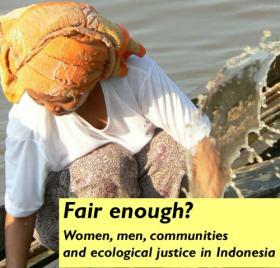 Solidaritas Perempuan: save the Earth! Stop the Commodification of Nature!